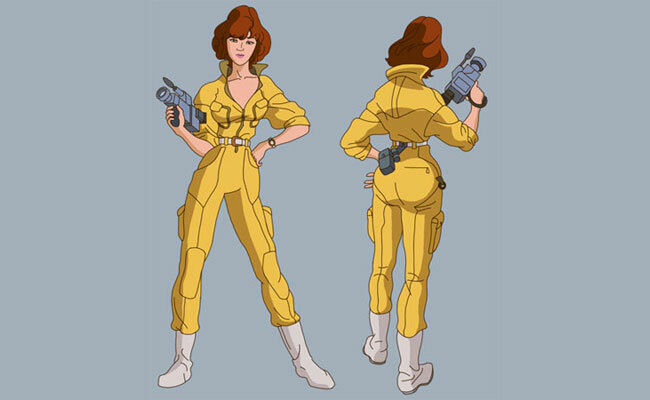 Meet April O'Neil, a passionate and headstrong reporter for Channel 6 News who's a good friend to the Teenage Mutant Ninja Turtles. 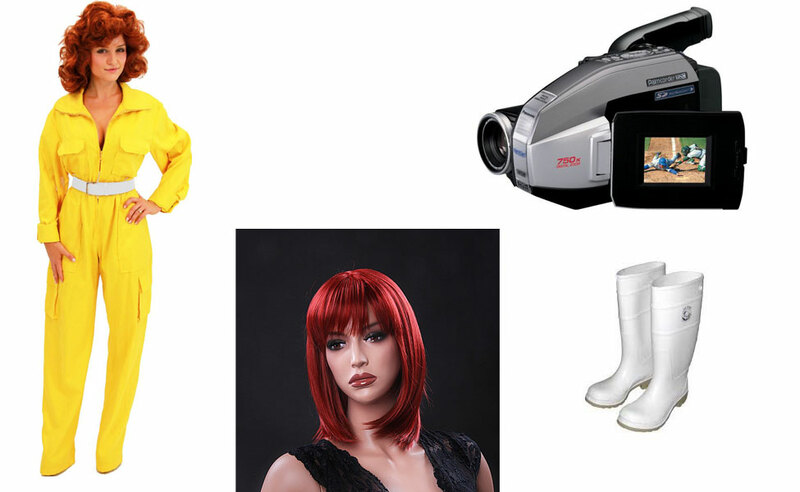 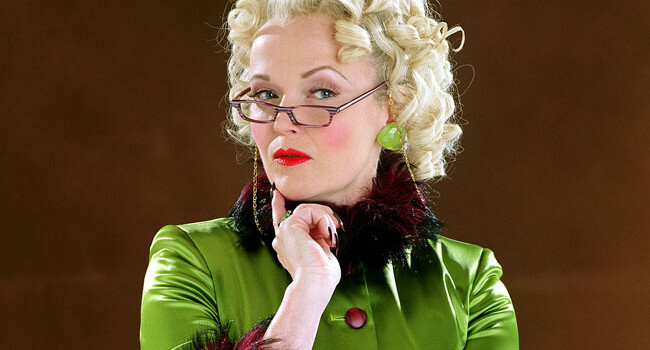 For unknown reasons, she wears a yellow jumpsuit on the job and remains friends with the insufferable Irma. 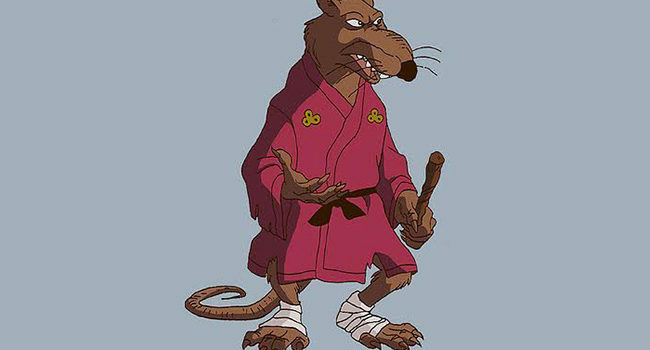 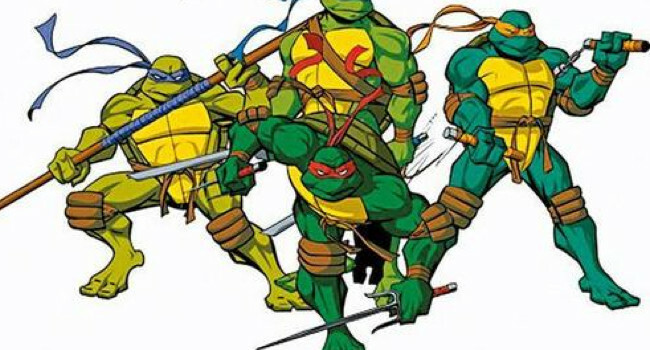 The Teenage Mutant Ninja Turtles are a team of, well as you can guess, mutated turtles who learn the art of ninjutsu. 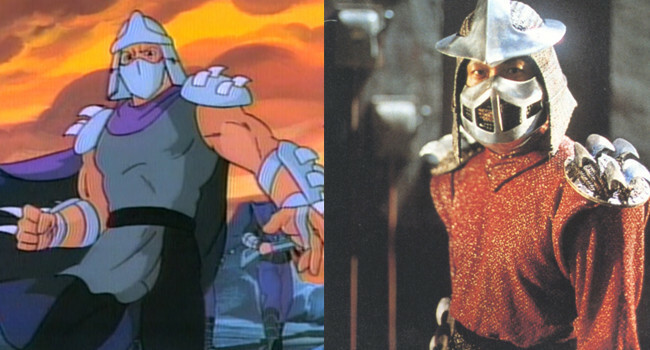 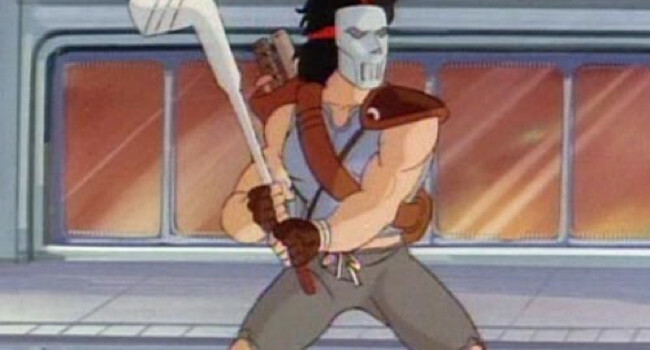 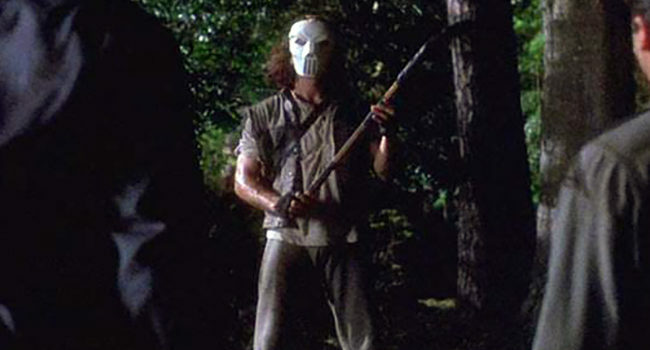 They team up with April O’Neil and Casey Jones to battle Shredder and his foot clan.